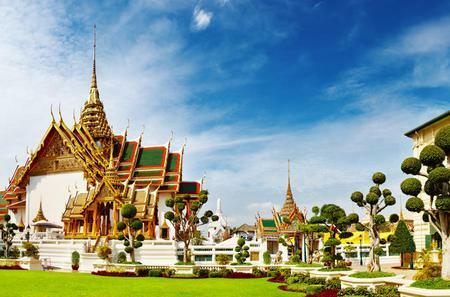 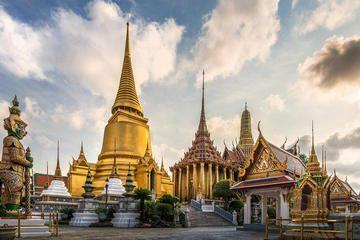 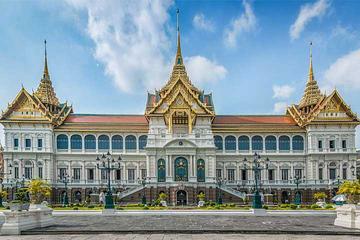 A must-see attraction in Bangkok, the Grand Palace complex has the royal residence and the venerated Temple of the Emerald Buddha, apart from throne halls and government offices. 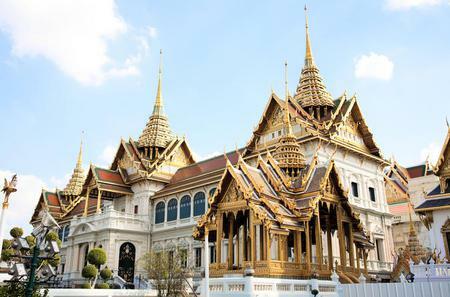 A must-see attraction in Bangkok, the Grand Palace complex has the royal residence and the venerated Temple of the Emerald Buddha, apart from throne halls and government offices. 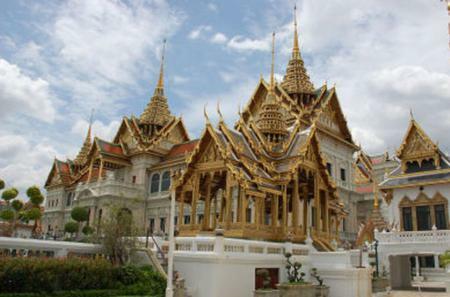 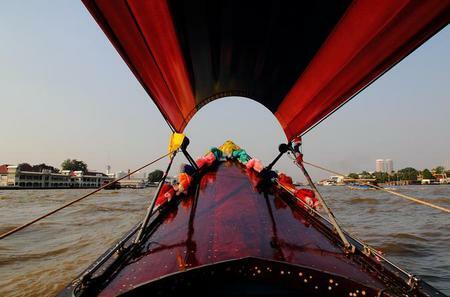 Take a guided sightseeing tour around to understand the history of the royal compound and the sacred Buddhist images it contains. 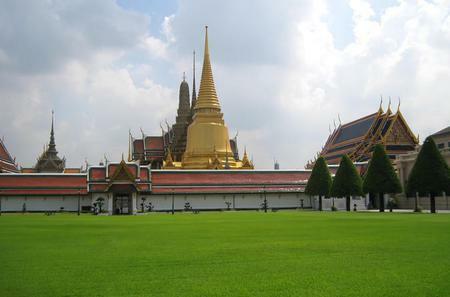 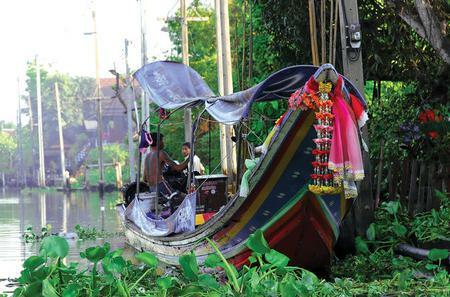 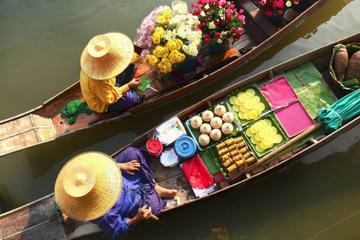 Built in 1782 AD by King Rama I, the complex has several galleries showcasing scenes from the Ramayan. 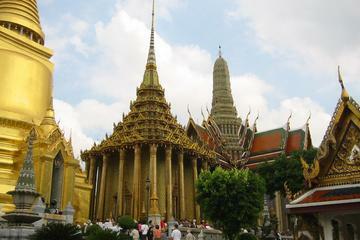 The green jade statue of the Emerald Buddha sits atop a Busabok – a traditional Thai gilded wooden throne, in the ordination hall of the royal monastery. 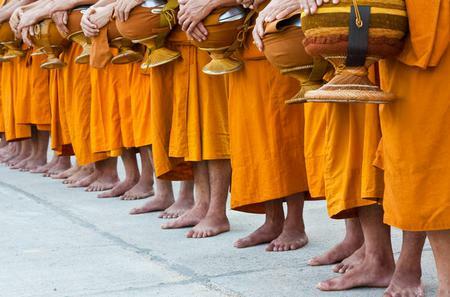 Its costume is changed seasonally in a ceremony presided by the king. 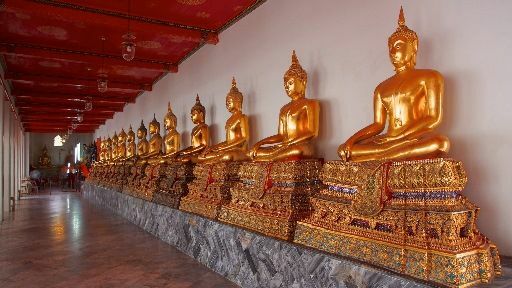 In front of the altar are images of the Buddha - Phra Phuttha Yod Fa Chula Lok, Phra Phuttha Loetla Napalai and Samphutthapanni Budhha. 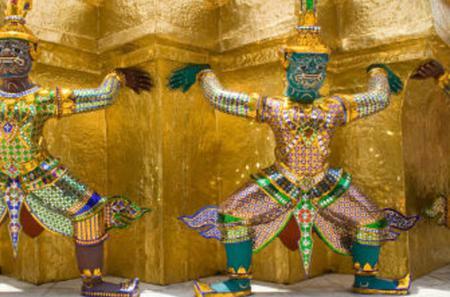 The walls of the ordination hall are decorated with mural paintings depicting events from the Buddha's life and his preachings, the Jataka tales and Thai proverbs. 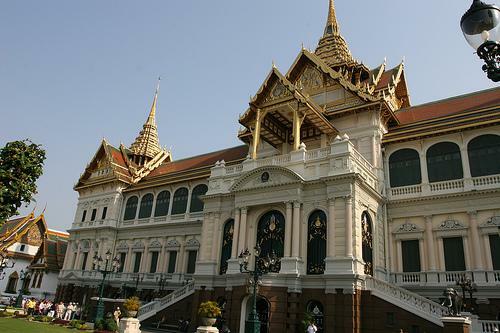 The Borom Phiman mansion serves as a Royal Guest House for visiting dignitaries and Heads of State. 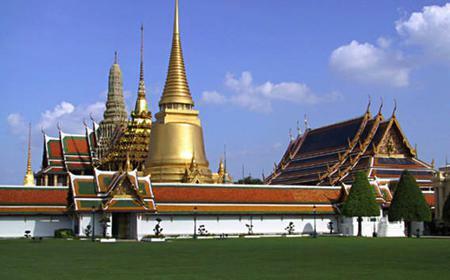 The Buddha Ratan Starn Hall or Crystal Buddha Hall is also worth seeing.